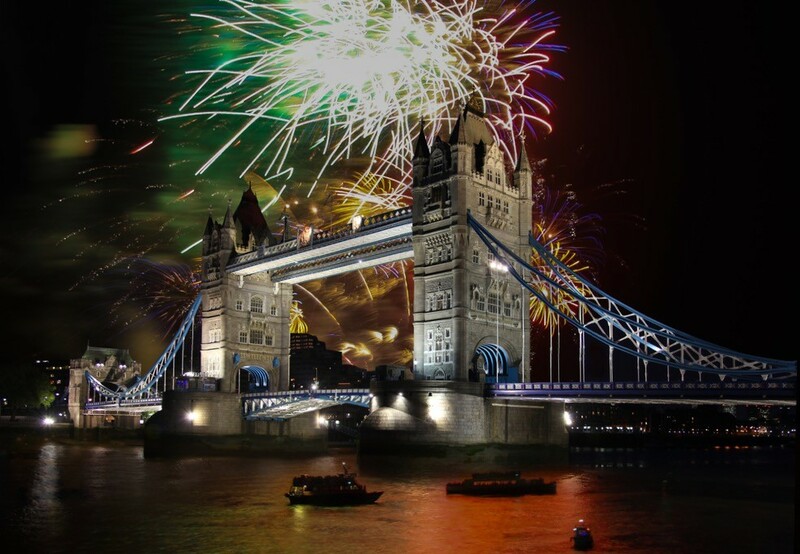 Bonfire night is almost upon us, and with that comes the fantastic photographic opportunities of capturing those explosive fireworks. Photographing fireworks is one of the more difficult subjects to capture, but when done properly the results can be just as eye-catching as the sparkling illuminations themselves. The first piece of equipment to tick off your list, (apart from your camera of course), is a tripod. An equally steady surface will also do the job, anything that will make sure the camera doesn’t shake during the long exposures that you will need to use (due to the low-lighting conditions). Another accessory you might find useful is a remote shutter release. This means you won’t have to manually press the shutter button and run the risk of unintentionally knocking the camera as it starts its exposure. This could be a cable that slips in to your sync port on your camera or you could also make use of your camera’s self-timer, though this will restrict you in being able to time your photographs and capture the action when you want. Cameras with Wi-Fi may have the option to connect to your smartphone via an app. This can often be used to trigger the camera shutter remotely so that you will be able to see what your lens is seeing too. It’s like a remote LiveView function! But be aware you’ll need a Wi-Fi connection to use this setting, which is not always easy to find when you are in the middle of a field. Another handy tool to have on you is a small torch or a mobile phone with a flashlight. This will enable you to easily and quickly adjust your settings through the buttons and dials found on the body of the camera (if they don’t have the option to light up). 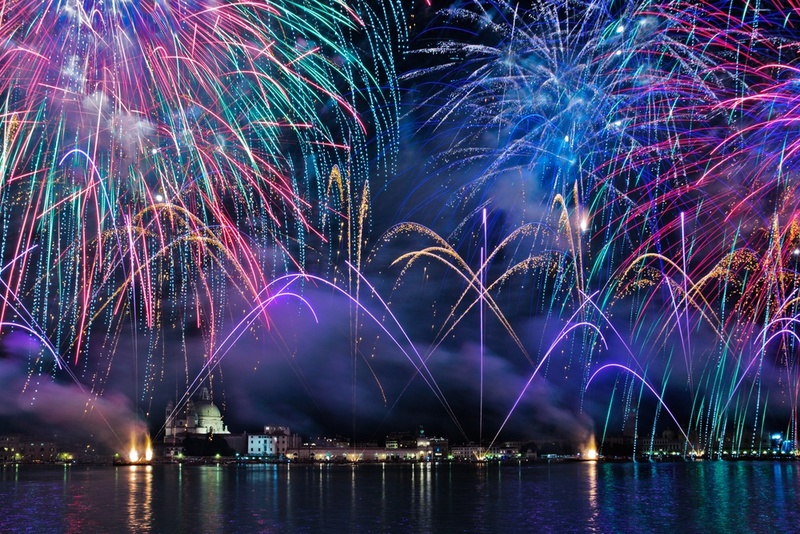 The planning is a key part of any attempt at photographing fireworks; ensure you have a clear (unobstructed) view of the sky. Attempt to avoid including streetlights, car headlamps and other fixed light sources, as these will increase the chances of overexposure when using longer shutter speeds. The choice of lens you use depends upon the affects you hope to achieve, as well as your distance from the fireworks themselves. There is no need for a particularly wide aperture lens (as normally suggested when shooting in low-light), as anywhere in the range of F/8 to F/16 will provide a great depth of field. For those of you with lenses where it’s possible to set the focusing to infinity, do this – it will help ensure that the entire scene is kept in focus. Furthermore, a low ISO of 100 will produce far less visual noise, for a more pleasing image, which is especially helpful if you intend to print your photograph afterwards. Now, all that’s left to do is begin shooting! Make sure your camera is set on bulb mode (marked with a ‘B’), or the longest exposure possible, if your camera is not equipped with bulb mode. 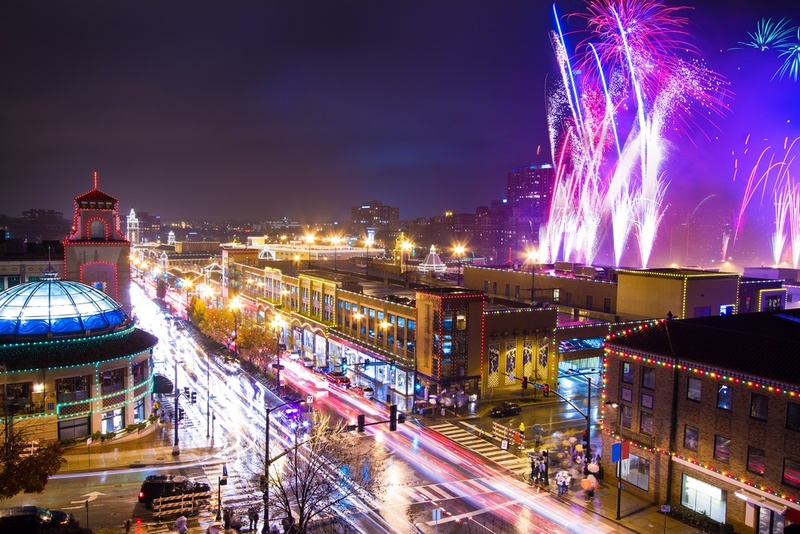 It will allow you to start and stop the exposure manually, so you can time it along with the fireworks. Bulb mode will offer you the freedom to try a variety of shutter speeds – it’s likely a fair bit of experimentation will be needed. However, as a starting point, if shooting at F/8, then attempt a shutter of around 20 seconds, review this image and adjust from there as necessary. If you find your exposure is too dark then make your shutter speed slower, and if it’s too bright, then make your speed faster. It could prove useful to take a piece of black card out with you. During the long exposure, this can be used to cover the lens when the sky is empty and moved out of the way to catch each explosion. 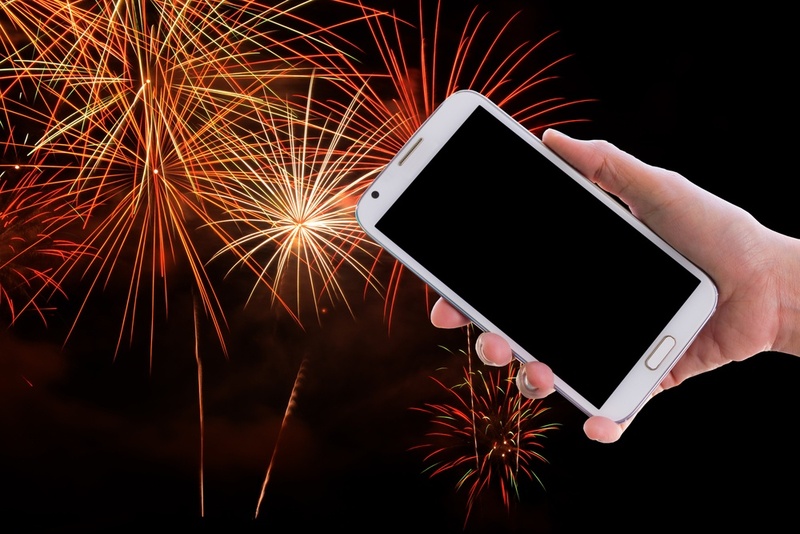 This allows the camera to capture multiple fireworks in one shot, without worrying that your image is overexposed. 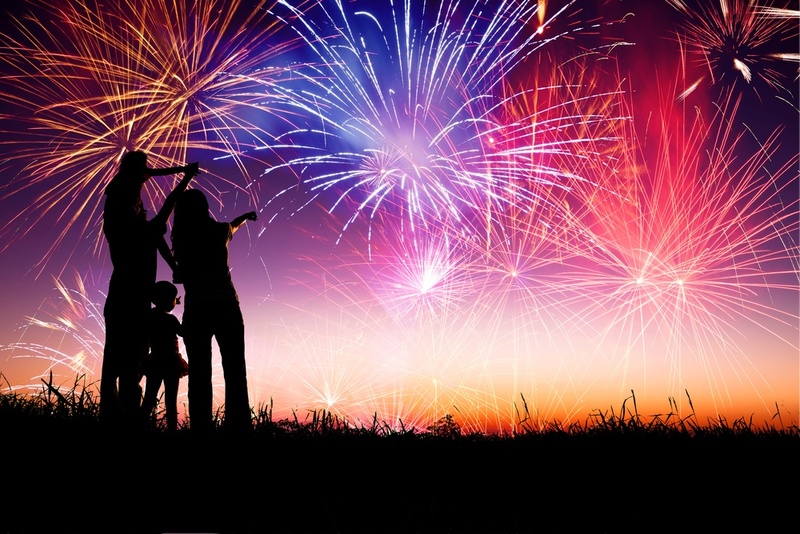 Although fireworks can be a little hit and miss in the very beginning, treat the first fireworks you shoot as some of the most important to capture. After a few pop, whizzes and bangs, the sky starts to become hazy with the smoke of the rockets. Therefore, the faster you can test your settings, the better chance you will have of capturing clean shots and images. WARNING – Be careful not to touch your camera too much to avoid camera shake! 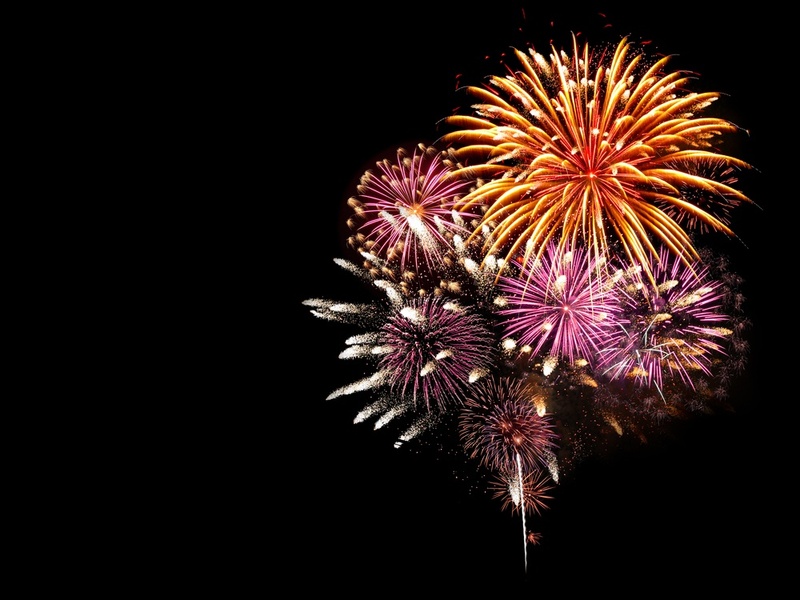 If you feel confident with the technique visit a few different Firework displays, to add variety to your shots. 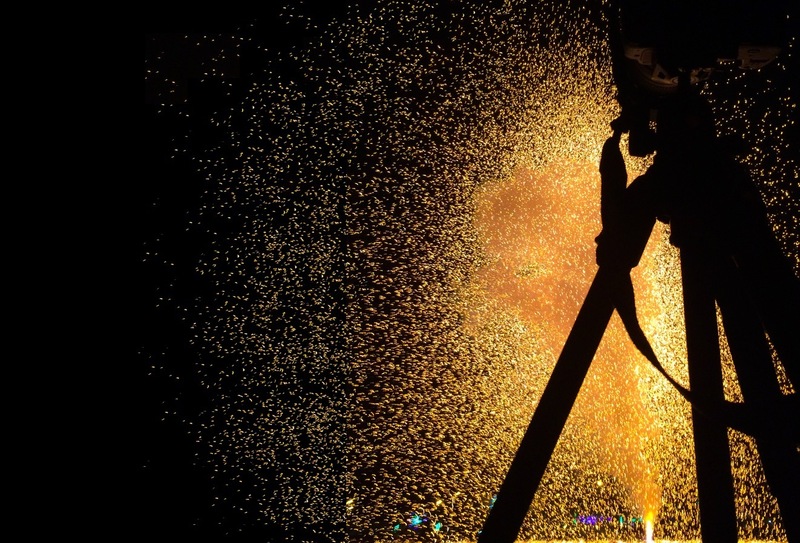 You could try to incorporate trees, small crowds of people, or parts of buildings to provide striking silhouettes against the backdrop of the fireworks. Make sure your battery is fully charged and memory card empty before heading out. 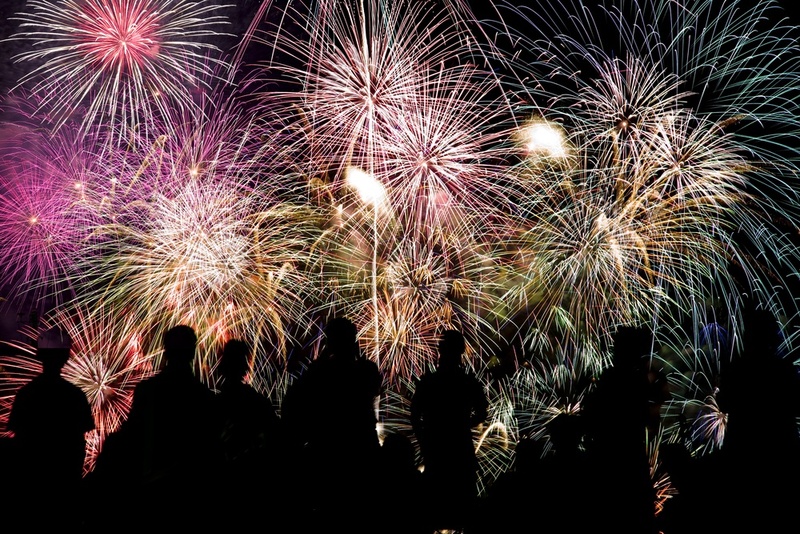 Your evening spent photographing fireworks may become a case of trial and error. But remember, you’re free to take as many pictures as your card and battery can handle. Always remember to take a spare battery and memory card with you. Cold weather can reduce a batteries operational life dramatically, so store any spares in a warm pocket or deep inside your camera bag until you need it. …And We Have Lift Off!! Of course, remember to stay safe out there, fireworks and bonfires can be dangerous. So follow the safety guidelines set out by the event’s organisers, and keep a safe distance (especially if children or animals are present). Be aware of your surroundings at all times. 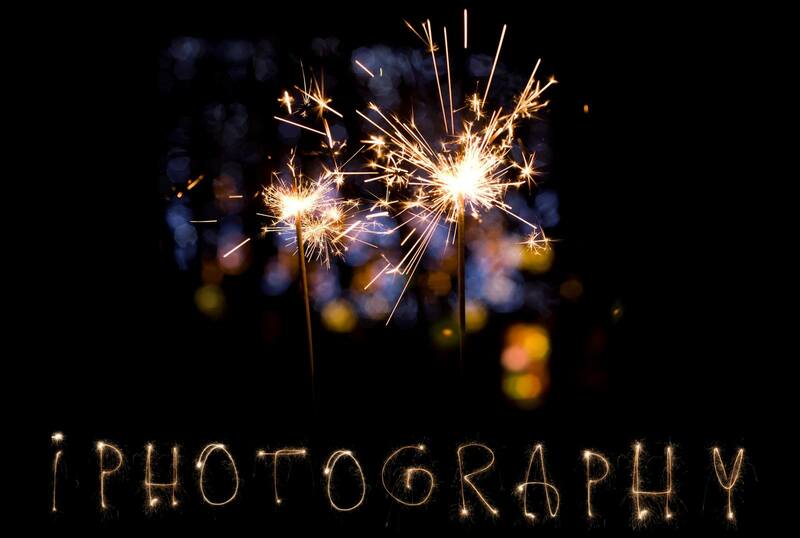 The more photographs you take the more chances you have of capturing that fantastic firework shot which you set out for. And finally, remember to wrap up warm. A pair of fingerless gloves will prove to be a great friend for the evening. 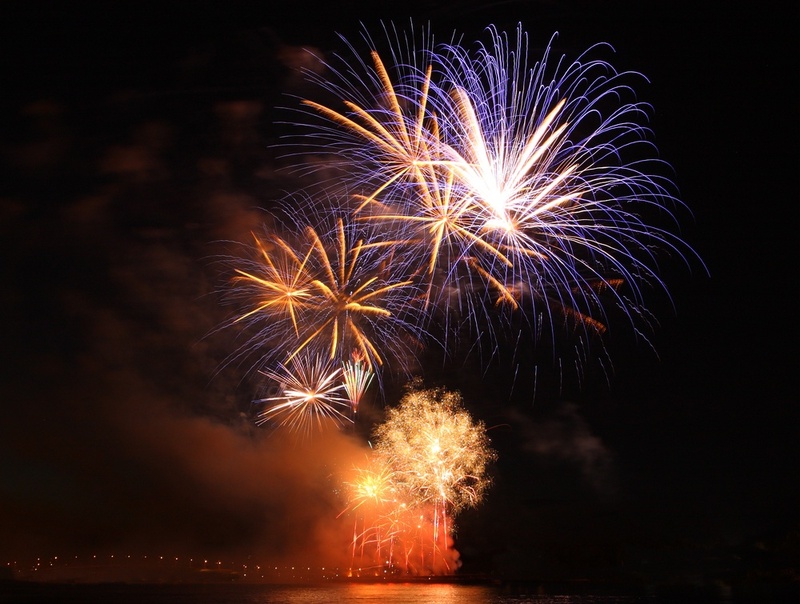 We hope you enjoyed our useful guide about how to make the most of your fireworks display. Above it all enjoy your evening and stay safe! We would absolutely love to see your attempts in our gallery, so please feel free to upload these to share with the iPhotography tutors and your fellow students. 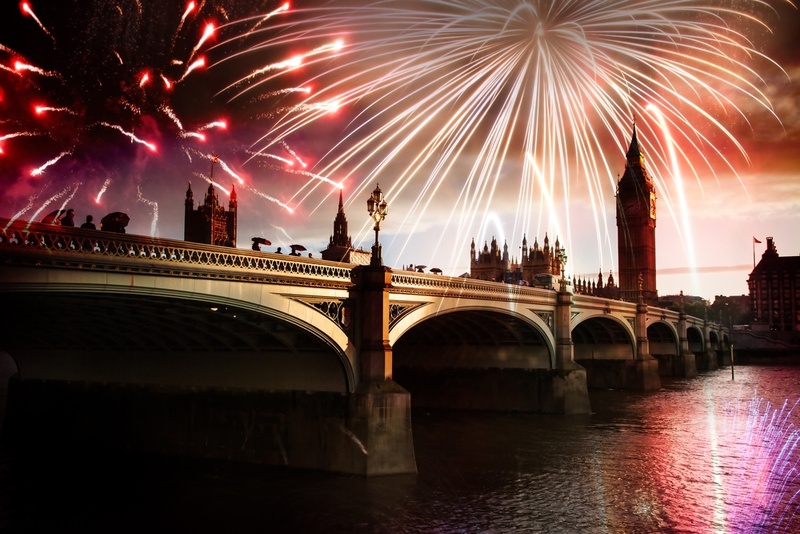 Have a great bonfire night wherever you’re watching them around the world! There’s no right or wrong way to take a photograph. But, if you spend all your time obeying the ‘rules’ of photography, your work will simply look like everyone else’s. A shot can be technically perfect but aesthetically boring! That’s why iPhotography Course not only teaches you all the standard technical expertise, settings, skills, tricks and effects with your camera in an easy-to-follow format – but we then take your new skills and show you how to use them to develop your own individual style as a photographer. By the end of iPhotography Course, you’ll see the world differently, and the world will recognize your shots as your shots.